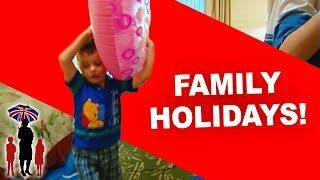 Supernanny | "SOS, I Need an Au Pair!" It's double trouble with twin girls at mealtimes, out shopping and in the car. Will Supernanny succeed in establishing boundaries and acceptable behavior? 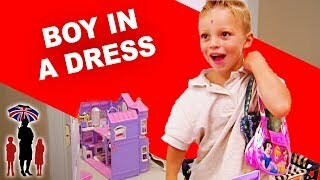 These children are running the household, and when they don't get their way they throw a fit, snap or even bite! How do you deal with temper tantrums? 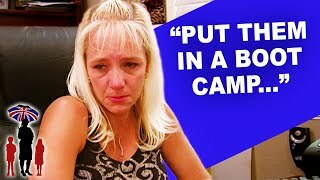 These parents have 6 children and that's too much for mom, she almost wants to put them in a boot camp! How do you think that Supernanny will help them? 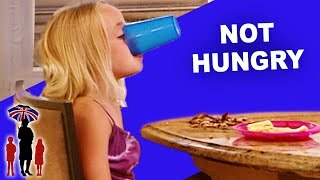 Supernanny | Dinnertime Should Be Family Time! 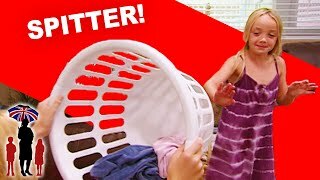 Supernanny | Mom Is Growing Apart from Her Daughter! 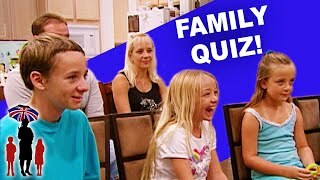 Supernanny | Parents Fail Basic Family Quiz! 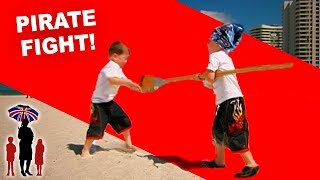 When this family go to the beach, they always fight! 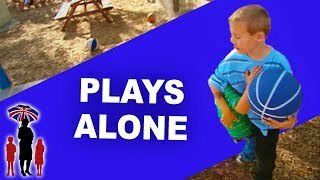 The twins harm each other while playing pirates. 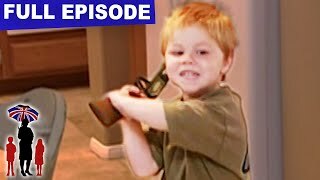 Do you think is acceptable to hit your siblings? 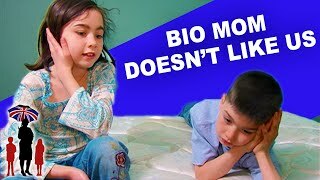 These kids haven't talked to her biological mom for more than a year â€“ and they miss her! They hope she remembers them and they would love to see her again.